The release of Tom’s Block 2015 coincided with a couple of gongs for Four Winds’ new photography series labels from the UK’s Harpers Design Awards. 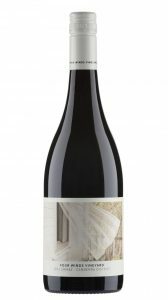 The label does justice to a remarkable wine, sourced from a special block of vines dedicated to the late Tom Lunney, son of Four Winds’ founders. 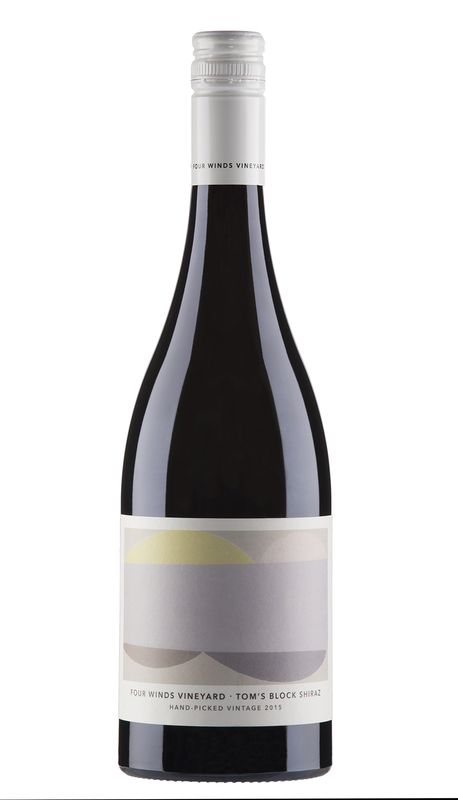 This is intense Canberra shiraz from a great vintage – saturated with spicy varietal flavour, bound with strong, supple tannins. In a Canberra Times interview on 22 March, winemaker Bryan Martin said Clonakilla had picked the last of its riesling that day. Ahead of the wine’s September release, Tim Kirk said, “Riesling parcels had a pH below 3.0 with 8–9 grams of titratable acidity at 12.0 Baume – perfect numbers”. Kirk’s winemaking jargon translates to a scrumptious dry riesling with vivid, lemon-like varietal flavour, intensified by the taut, zingy dryness of the naturally high acidity. Tim Kirk sources fruit for his biggest selling red wine from five vineyards around the town of Young in NSW’s Hilltops region. Though slightly warmer than Canberra, Hilltops produces shiraz of a comparable, if slightly fuller style. The 2016 vintage pleases with its fruity–spicy fragrance, medium body, juicy palate and gentle, fine tannins. The wine will easily keep for a decade or so in a good cellar. But I doubt it will ever give greater drinking pleasure than it does right now with vibrance and fruit at full throttle. 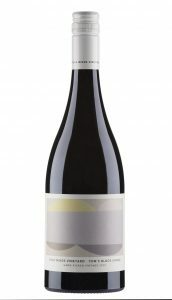 Four Winds Vineyard’s follow up to its gold-medal winning 2015 vintage nicely captures the fragrance, medium body and vibrance of Canberra’s shiraz style. While the 2015 offered denser, more concentrated fruit and more solid tannin, the 2016 is all fruit, spice, softness and seduction. Delicate, ripe, red-berry-like fruit flavours, combine with spice and fine tannins in a style well suited to casual warm weather dining.